Access Elevators can supply an elevator for almost any application; from the most basic, to the very challenging. Low maximum permitted building heights and shallow permitted depths. Our car formats include ‘Single Entry’, ‘Through’ and even ‘90 Degree’ cars. Hydraulic and Traction elevator applications. Safe Working Loads from 630kg to 4000kg. Speeds for all applications. Homes to office towers, from 0.3m/s to 2.0m/s. 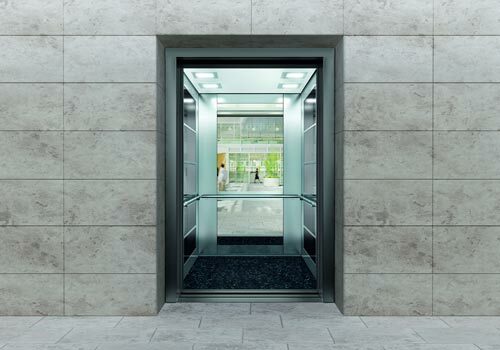 Our range of elevators will fit the needs of most buildings from 2 to 16 levels and more. All of our products have ‘Australian Design Approval’ and meet BCA requirements.